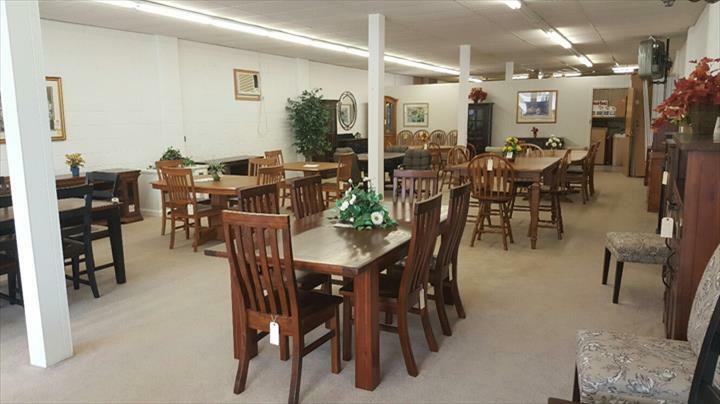 Dessel - Roach Furniture & Floors, in West Union, IA, is the area's leading furniture and flooring store, serving all of Fayette, Winneshiek, Clayton and Bremer counties since 1979. 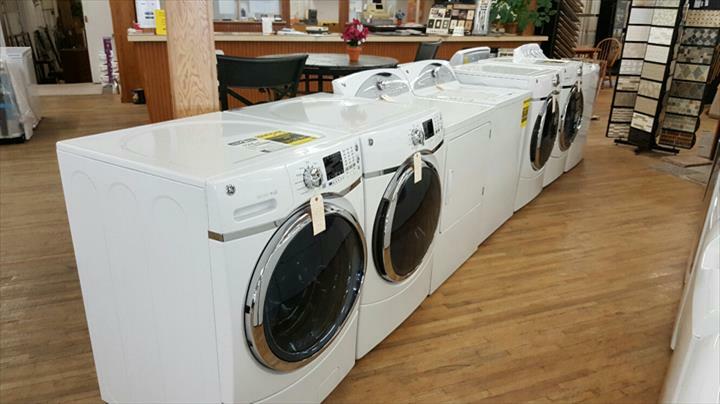 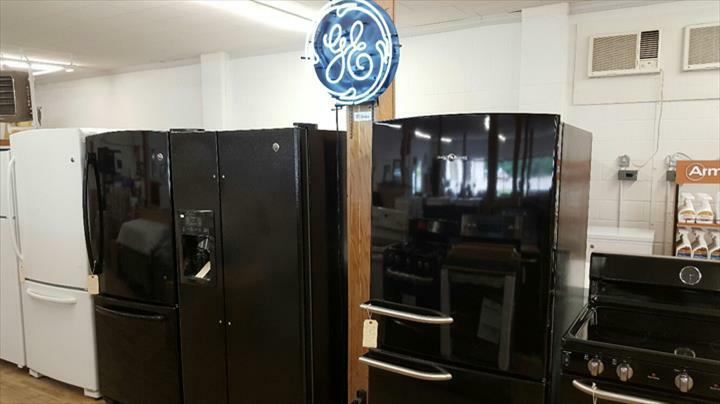 We offer a wide variety of products, including, furniture, floor coverings, appliances, bedding and more! 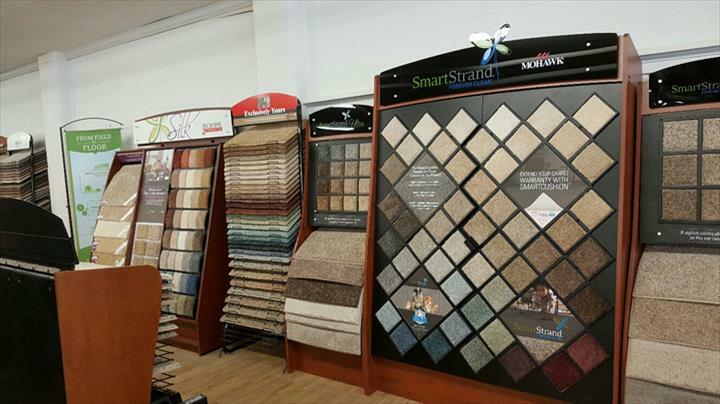 We also offer installation of all materials. 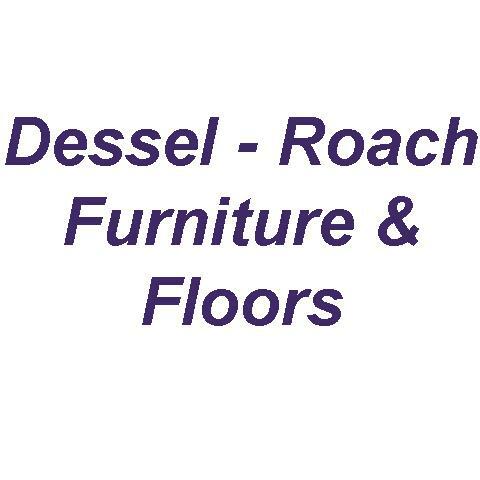 Dessel - Roach Furniture & Floors in West Union is your one stop shop for all your furniture and flooring needs! 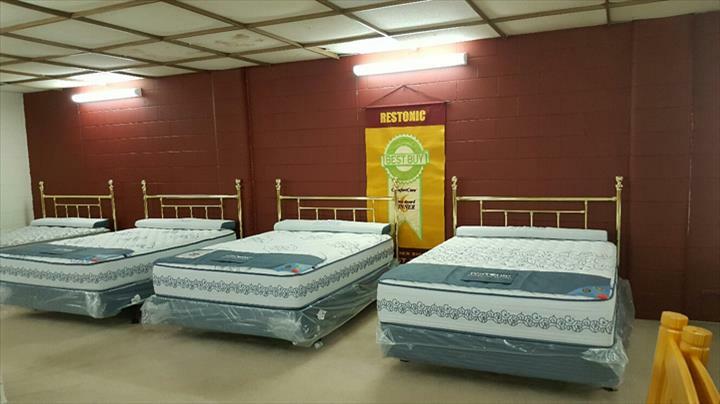 Established in 1979. 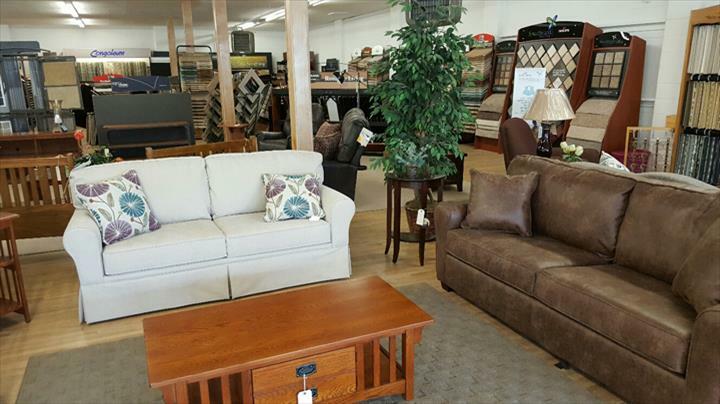 Dessel - Roach Furniture & Floors is proud to serve our local area which includes Northeast Iowa and Counties: Fayette, Winneshiek, Clayton, Bremer, Allamakee, Buchanan and Chickasaw. 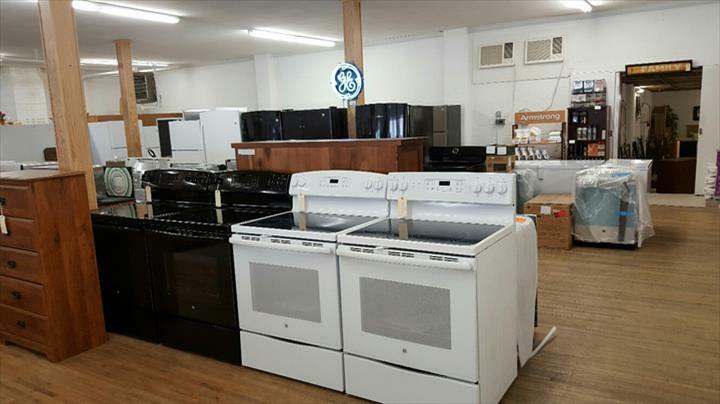 We specialize in Furniture, Floor Coverings, Appliances, Bedding Sales, Flooring Installation, Tile Floors, and Backsplashes since 1979.